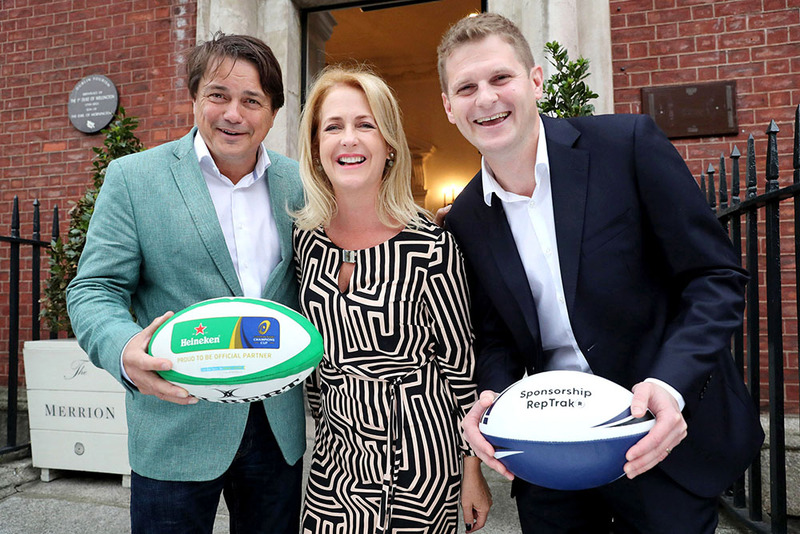 Heineken has topped the rankings in the inaugural Ireland Sponsorship Reptrak 2018 survey which was published today by The Reputations Agency. 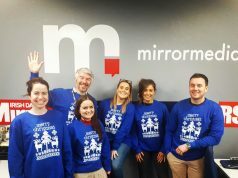 Based on the perceptions of 7,094 members of the public who completed the survey between January and March 2018, the survey measures the consumer perceptions of the sponsorship activities and whether they impact on the corporate reputation for 80 of the largest and most familia organisations in Ireland. 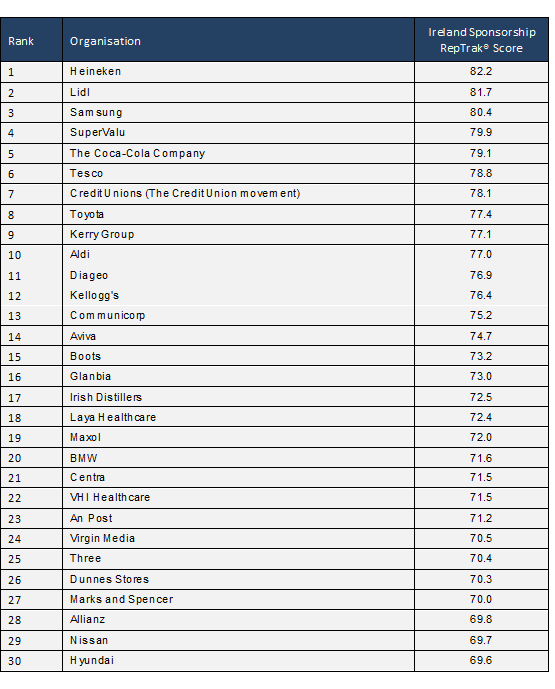 While Heineken topped the sponsorship table, the other brands and companies that made it into the Top 10 rankings include Lidl, Samsung, SuperValu, Coca Cola, Tesco, the Credit Union, Toyota, Kerry Group and Aldi. The study also reveals what kind of sponsorships are likely to be perceived by the Irish public as having the most positive impact on a sponsor’s corporate reputation. 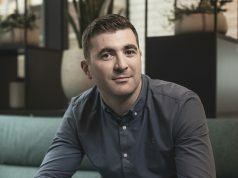 Although sport dominates the Irish sponsorship landscape, with the sponsorship industry reported to be worth more than €200m, the study revealed that sponsorship properties that are either cause-related or linked to a charitable drive are most likely to improve an organisation’s reputation, according to 59% of the respondents. Not surprisingly, sport featured predominantly amongst male participants but the younger cohort, those aged 18-24, involved in the study go against the grain. 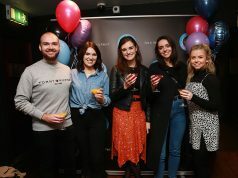 They highlighted venue sponsorships (such as Three Arena/The Aviva Stadium), arts and culture (such as music festivals, comedy festivals, art exhibitions) as well as awards initiatives (such as Irish Book of the Year/People of the Year etc.) as their top three forms of sponsorship that are most likely to enhance an organisation’s reputation. Interestingly, venue sponsorships also featured prominently among the 25-34 age category. A list of the Top 30 sponsorships is listed below.